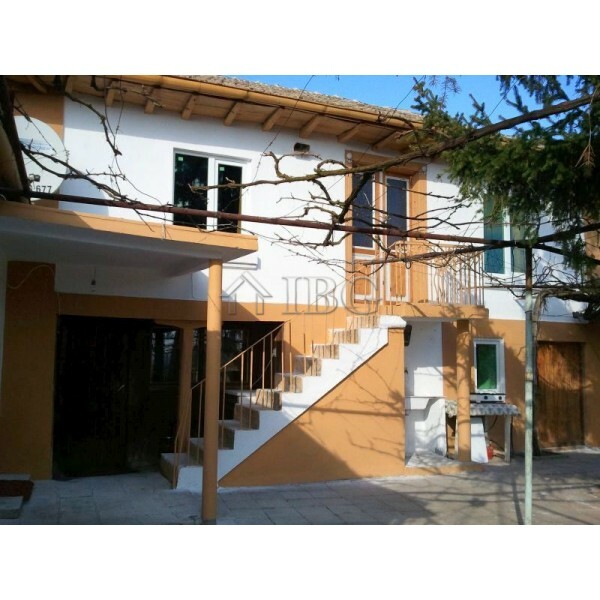 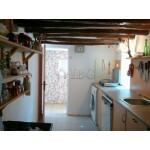 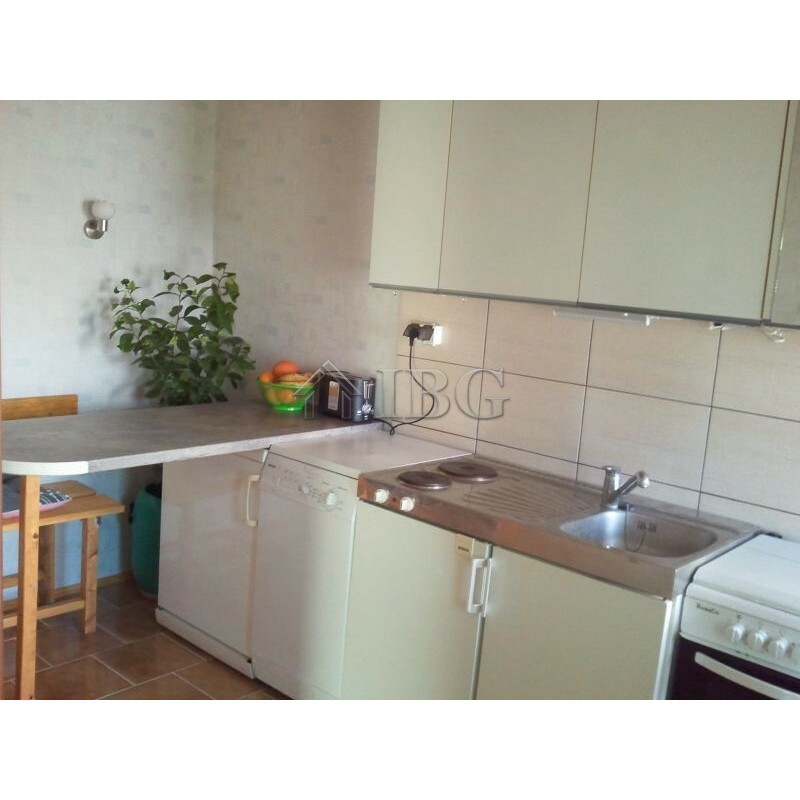 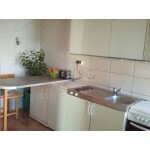 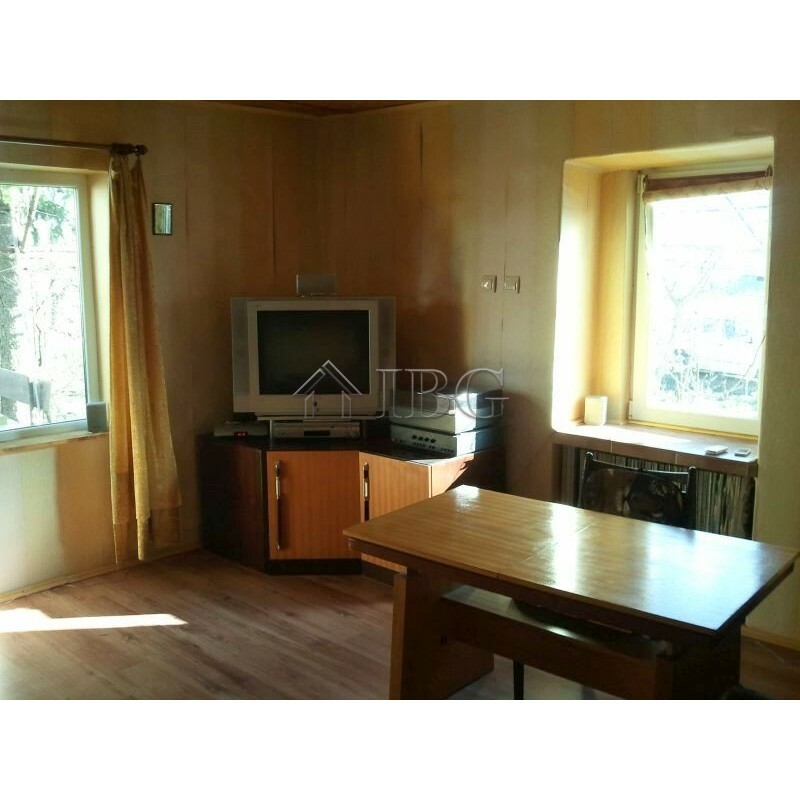 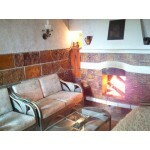 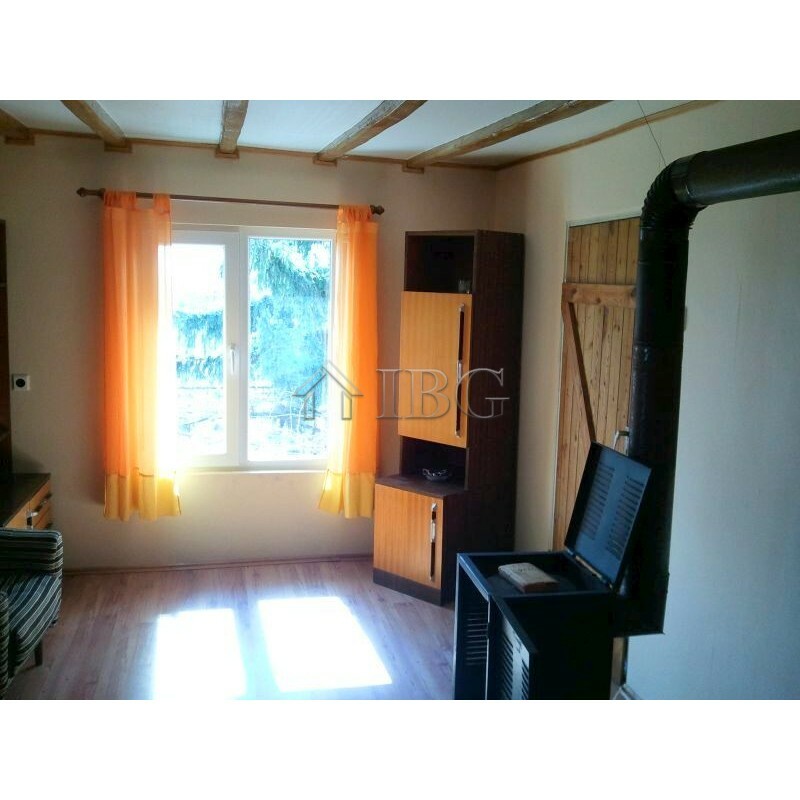 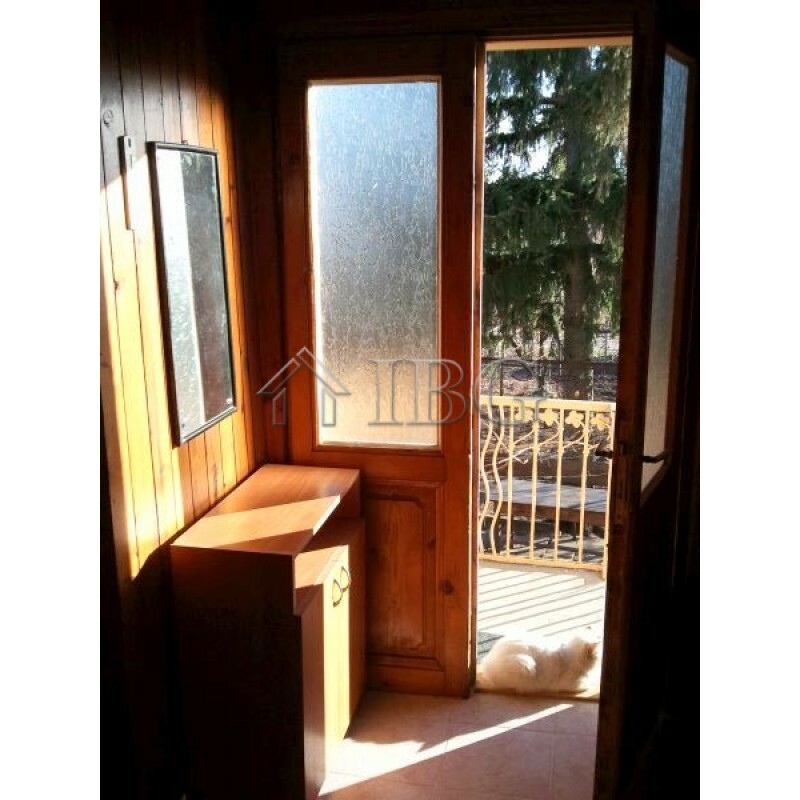 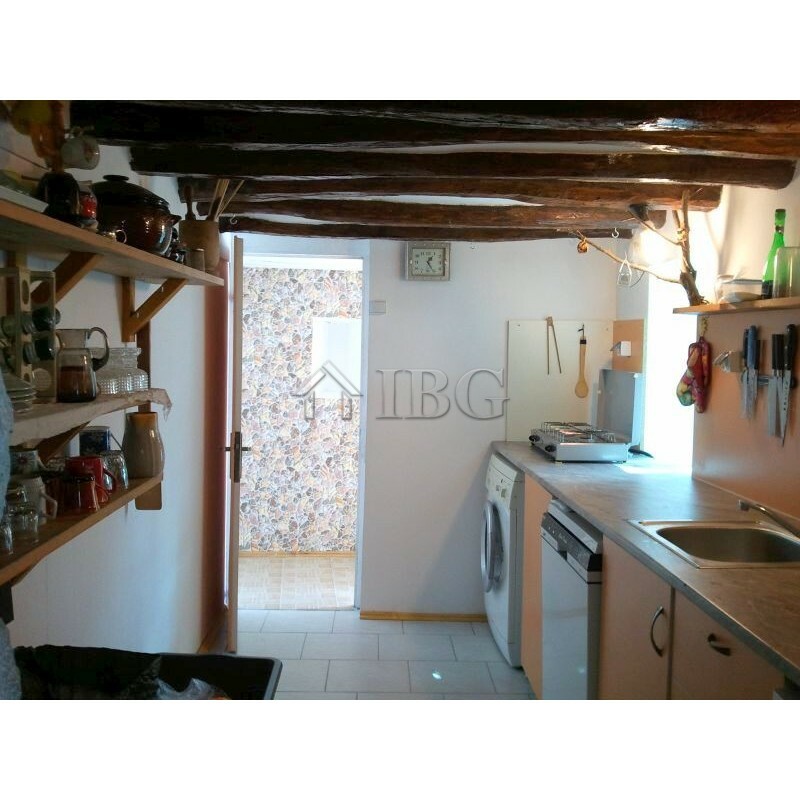 -Upper floor – 2 bedrooms with a corridor and a bathroom/WC. The house has been completely refurbished and modernized by the current owners – there is a new roof, new PVC windows, ceramic tiled or wooden floors. 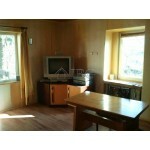 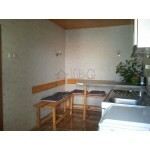 It is for sale fully furnished and equipped. 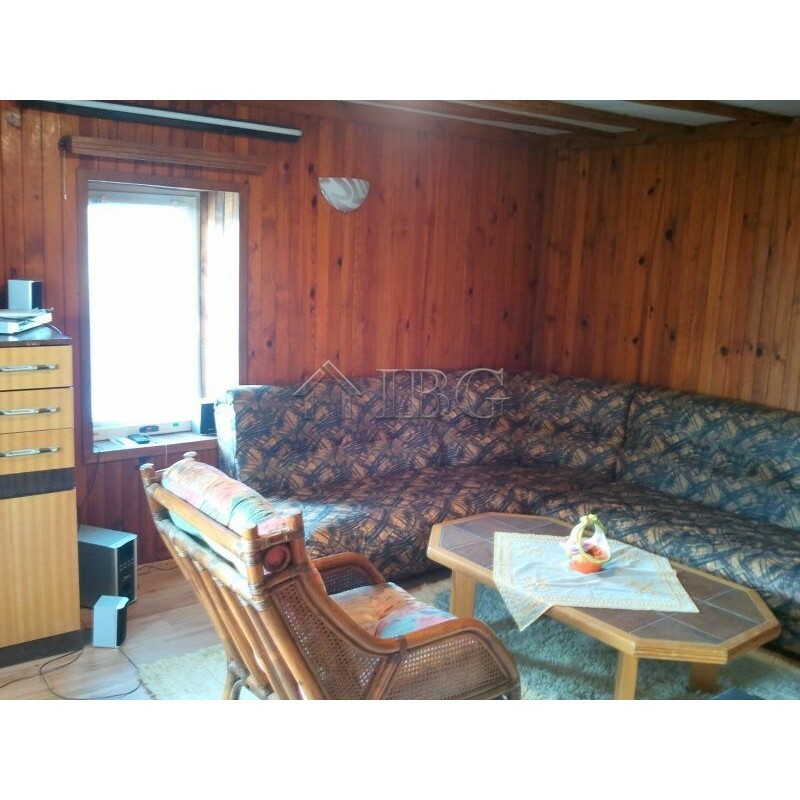 There is a 2-car garage – 60 sq.m., farm buildings, concrete water tank for collecting rain water for watering the garden, outside toilet. 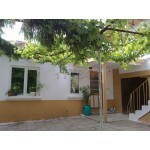 -The rest of it represents an orchard garden with 50 fruit trees set behind the house. The property is accessed through a proper asphalt road. There are open views towards big fishing lake.